During our current era in publishing, it’s impossible to publish educational material without considering the big question: hardcover or digital? Digital content has become increasingly popular, but is it always the right choice? 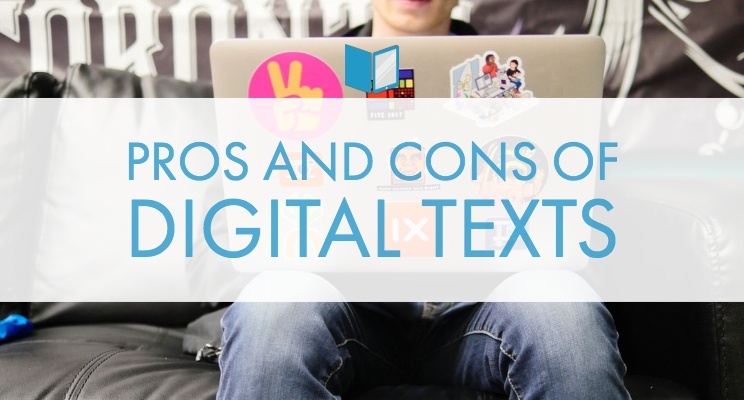 While there is no hard and fast answer, there are clear pros and cons that come with digital texts. 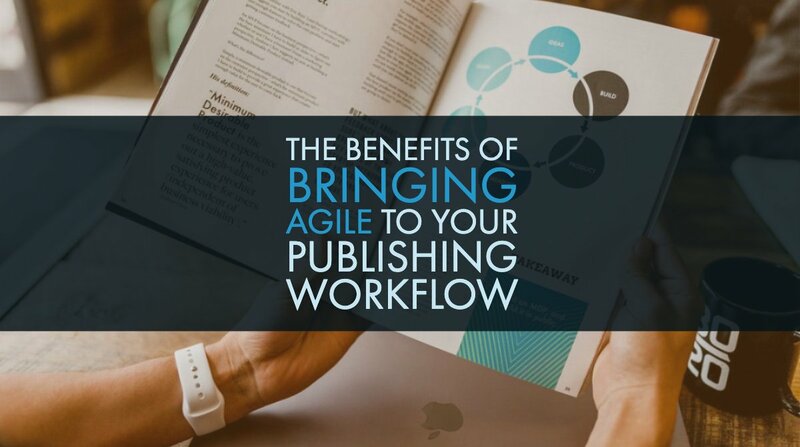 To assess whether digital text is the best option for your next publishing project, check out our in-depth list. Digital content has a big edge when it comes to accessibility. Digital books can be accessed from anywhere, on any device. Multiple textbooks can fit within a single phone or tablet. Even better, online textbooks are never out of stock when students need them. With an online textbook, students can access supplemental material at the push of the button. Note-taking can be done within the book itself with the development of electronic notes, highlighting, and annotations. Annotations can even be shared with classmates for quick collaborations. With traditional textbooks, teachers are responsible for generating 100% of their own assignments. Homework is often limited to reading, answering questions, and the occasional project or research paper. 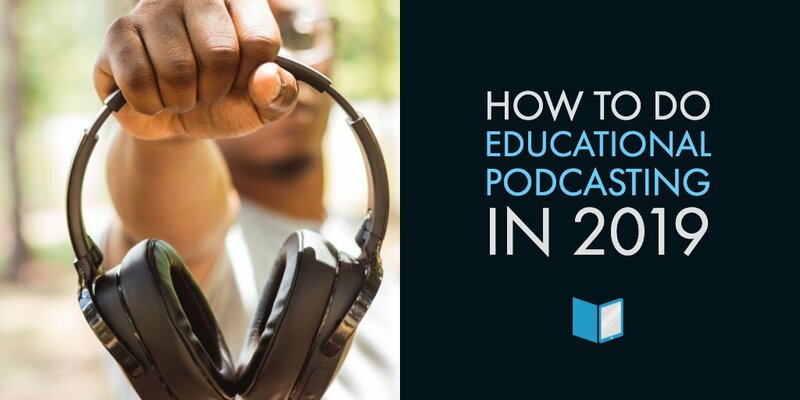 Digital content allows teachers to add interactive learning elements to their arsenal of educational tools. 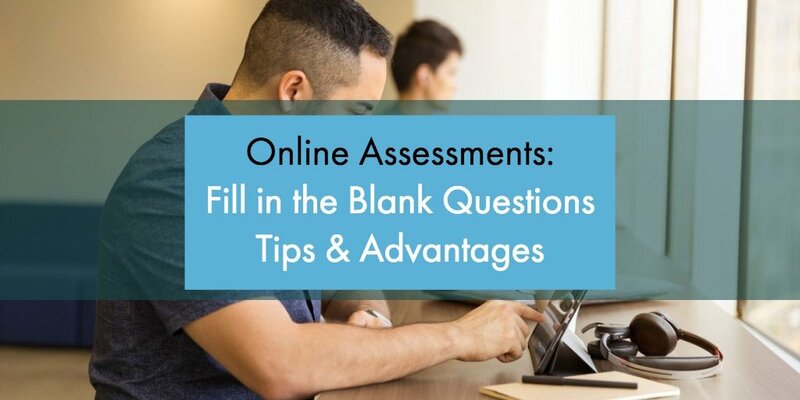 Students can be assigned online activities and assessments that are far more engaging and motivational than an average reading assignment. Even the most cautious of students can misplace a textbook. Sometimes, this happens at the worst of times. Students who are stuck without textbooks the day before a final must search out a friend or classmate to share with. With digital content, losing or damaging a book is impossible. Even if an iPad is dropped or lost, online textbooks can be accessed from any other mobile device or computer. Digital textbooks are much easier on the environment than typical bound books are. Hardcover textbooks also become outdated quickly, leading to a large amount of wasted paper. Digital content can be updated easily and doesn’t require purchase of a new book. In a traditional textbook, finding needed information can be time consuming. With digital books, a quick search can deliver the info fast. With built in dictionaries, students can also look up definitions with ease. Some digital publishers only allow access to a textbook for the duration of the course. If a student wishes to review what they learned for a future class, they’re out of luck. Not all publishers have the same policy here, but it’s not uncommon for students to pay for information they do not get to keep. On the other hand, digital textbooks don’t offer resale value, either. When a student is done with the course or no longer needs the book, they’re left empty-handed. Although the flexibility of online textbooks is usually seen as a big plus, its dependence on internet access and expensive devices can pose a problem. Not all students can afford a reliable computer or iPad. Those who don’t have one must rely on classmates to share devices or are stuck at the library. While it’s true that most young adults do have a computer or iPad, required online learning can be a financial challenge to those who do not. 3. No Wi-Fi? No Homework! The technology behind digital textbooks works very well…most of the time. When something does go wrong, students are unable to complete their assignments on time or study. Unfortunately, it’s all too easy for students to abuse this. It’s almost impossible for an educator to verify whether a student genuinely had trouble accessing online material. This can pose a problem for educators. In K-12 settings, this can be a challenge for parents as well. Most teachers have shared that while online textbooks usually work well, they just aren’t as simple to use as their hardcover predecessors. Each semester, educators must teach students how to access and use their textbook. Dealing with glitches, download problems, and sign in difficulties can take away from students’ learning time. Not all students are tech-savvy, resulting in additional assistance from educators and administrators. Students of all ages are used to accessing social media and online entertainment frequently. When Facebook and YouTube are just a tap away from study time, it can prove too tempting. It’s hard to ignore incoming notifications and messages! With little separation between work and play, frequent online distractions can disrupt study time and hinder academic progress. It’s clear that there is no single right or wrong way of learning. It follows that there isn’t a single right or wrong way of publishing educational material either. 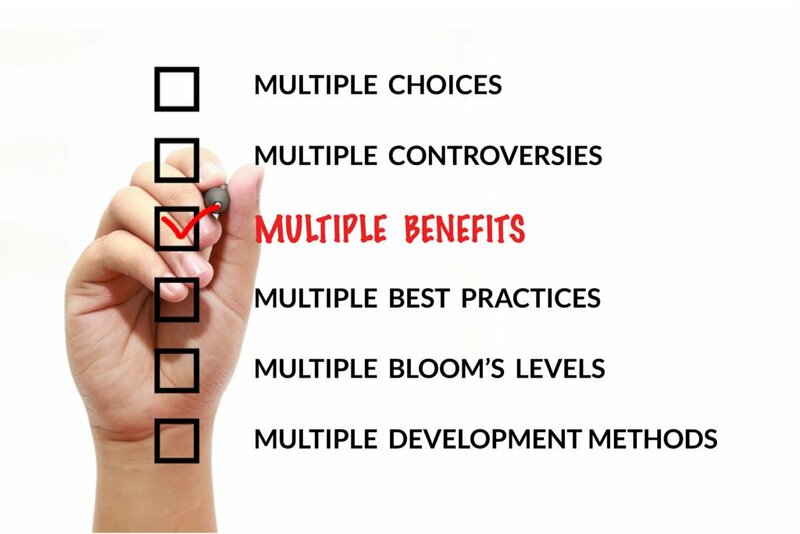 It’s wise to evaluate your own goals and priorities as a publisher to decide whether an online textbook is the right choice. There are substantial benefits of online content, and these will likely grow as technology progresses. 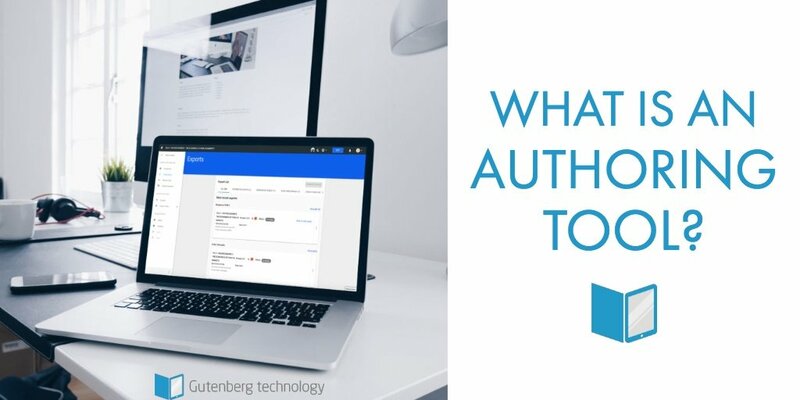 If you do choose to take your content online, myEContentFactory can help you to create a digital textbook you can be proud of.